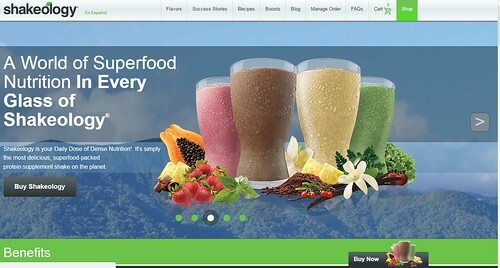 Shakeology – The Weight Loss Solution - Does It Work? Shakeology Shake is a tasty solution for losing weight while boosting your energy, reducing cravings, increasing your digestion, and making you feel healthier. It might well be worth your consideration. This healthy shake claims to offer more than just fueling your body and their claims seem to be true! Their selections of flavors are really very tasty. Let's take a closer look at its overall effectiveness. 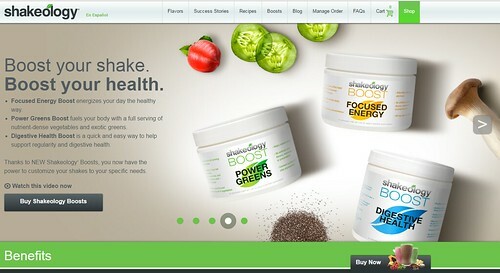 The makers of Shakeology claim their shakes offer more than just helping people lose weight. They specifically chose the ingredients to decrease your cravings for junk food, increase your energy level, improve digestion, and, in general, makes you feel healthier. This shake does help you lose weight and if you have a Shakeology before a workout, you will discover an improvement in your overall performance. It could possibly provide a more demanding workout as well. When addressing the product's ability to aid with your digestion and start up your internal processes, you will be very pleased to learn that it's true! It contains probiotics and fiber that will keep you regular while eliminating toxins that accumulate in your digestive system. The mixture of probiotics and prebiotics help improve your intestinal tract's health and therefore provide a better digestion. A healthy digestive system is able to absorb important nutrients easily. The developers of Shakeology also claim the drink will improve brain functionality by improving awareness and improving your mood. It also claims to improve blood sugar levels while building healthy nails, hair, and skin. The shakes improve libido support while facilitating hormone and endocrine balances. Though some of the claims might be hard to prove, loyalists of Shakeology have said all these claims are true. As it's a liquid meal, you do not have to blend anything by adding other ingredients to make a meal. Just mix it up and enjoy! They also have added a vegan drink for those who do not use dairy products. Their most recent flavor is a chocolate vegan version that tastes as great as the original chocolate flavor. The diversity of their flavors is really appreciated because most competitors only offer vanilla and chocolate. Their least favorite flavor is Greenberry. Customers have said it tastes like you are eating grass. Some competitors' health shakes might taste slightly better but that's due to added artificial sugars that Shakeology does not use. 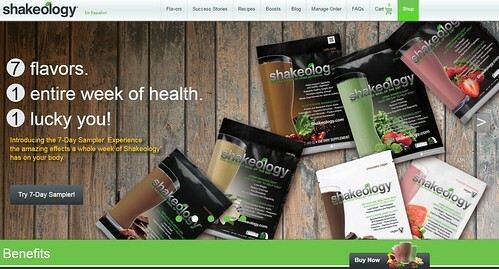 With all due respect, unlike many health shakes, Shakeology really does taste very good. When you consume their shake you will feel like you just cheated and had a great treat. These shakes are loaded with healthy fats, proteins, and super-foods that will make you feel full. When you bring Shakeology into your diet, you will not snack as often. The product has a complex formula that is loaded with nutrients and proteins that truly satisfy your body. Like other health shakes, there is a slight vitamin taste. It does not really distract from the drink, as a general rule. The shakes are somewhat thick, so if they're too thick for your liking just add some water or a fruit juice to dilute it. As mentioned earlier, these shakes are loaded with critical nutrients, minerals, proteins, and vitamins that your body needs to function properly. Also, there are antioxidants, such as camu-camu, and phytonutrients, like moringa, that helps detoxify your body by flushing out harmful toxins, slows down the aging process, and boosts your immune system. You should consume these shakes on a daily basis to get the full advantages for your body and mind. Should you skip a day, you might notice a slight difference in how you are feeling. Many believe the best time to consume the shakes is in the morning so your cravings will be greatly reduced. If you search the internet for reviews, the majority are very positive and most consumers who have tried these shakes stay with them. The positive reviews definitely outweigh the negatives. Some consumers claim that the drinks do not curb their appetites for more than a few hours. Others have stated that when first consuming these shakes there's a strange taste but this seems to pass after the third or fourth shake. While the majority of the flavors are tasty, most people have said the Greenberry is horrible. These shakes are a little pricey, costing $4 per single drink. But, if you are replacing one meal with a Shakeology, it won't seem like much at all. 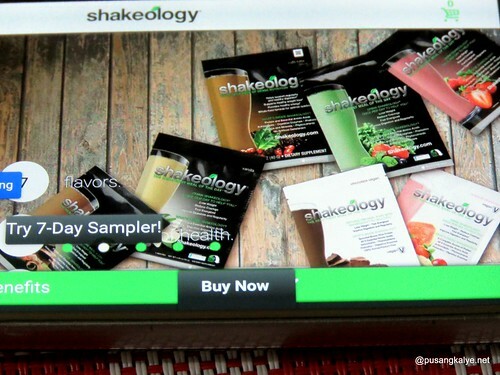 If you are in the market for a healthy shake that is proving to be effective and loaded with positive ingredients, Shakeology just might be what you are looking for.